We welcome you to Heritage Juma Resort Camp. 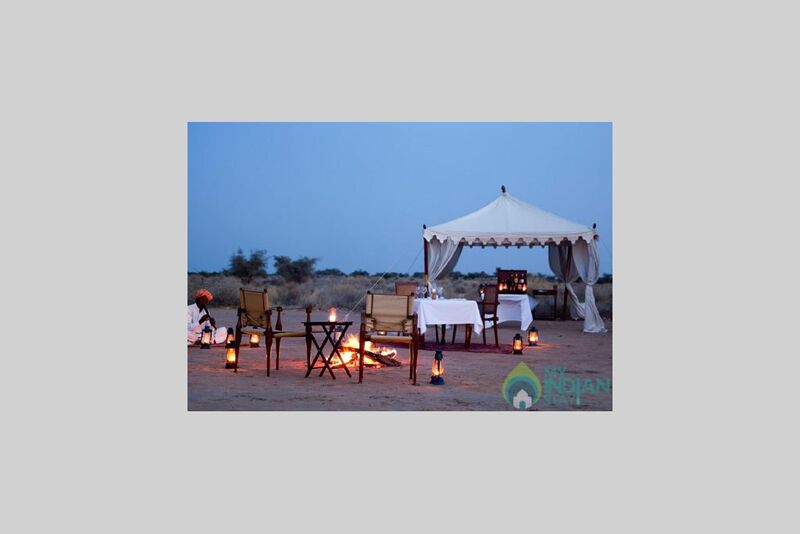 We provide exclusive luxury tented accommodation at the exotic sand dunes of Thar Desert. The resort is 40 kms away from the Golden City of Jaisalmer. 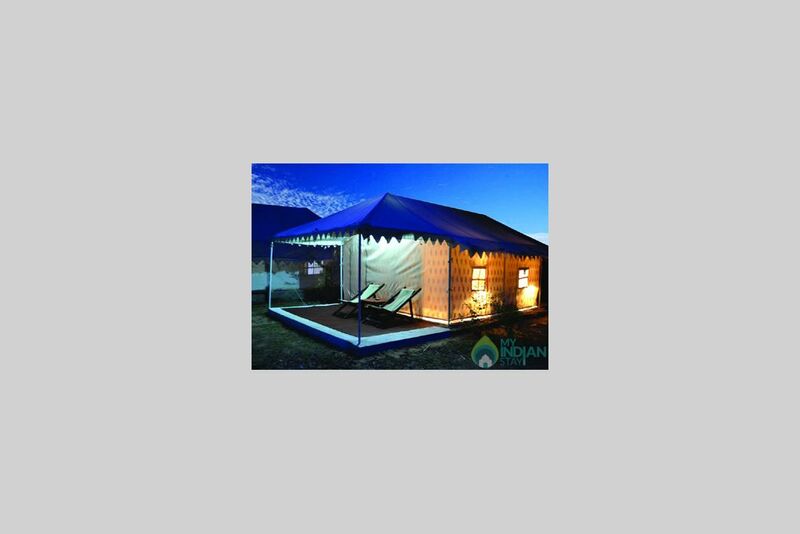 You will enjoy Indian heritage and culture in our camp with modern amenities in beautiful, peaceful solitude. 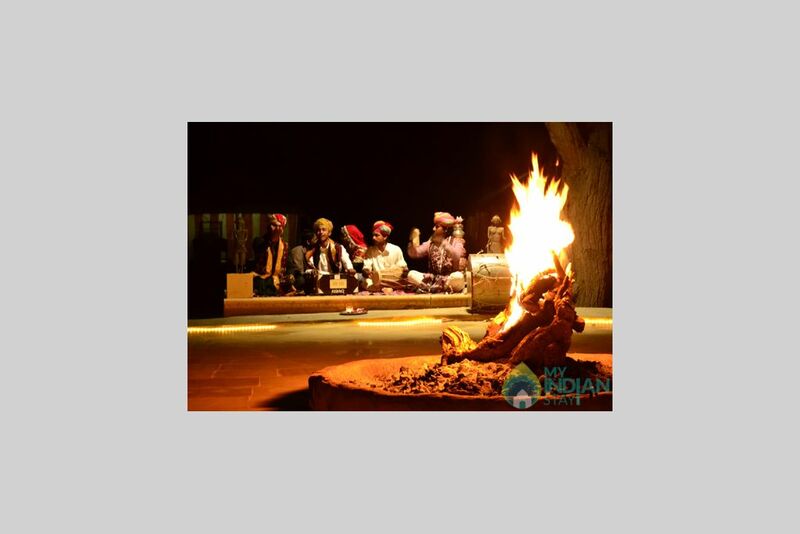 Our Resort is an ideal place for exploring Indian desert life, culture,beautiful wildlife and it gives you a stark and contrasting desert experience. Our accomodation and services are perfect for relaxing and enjoying the quiet desert atmosphere. 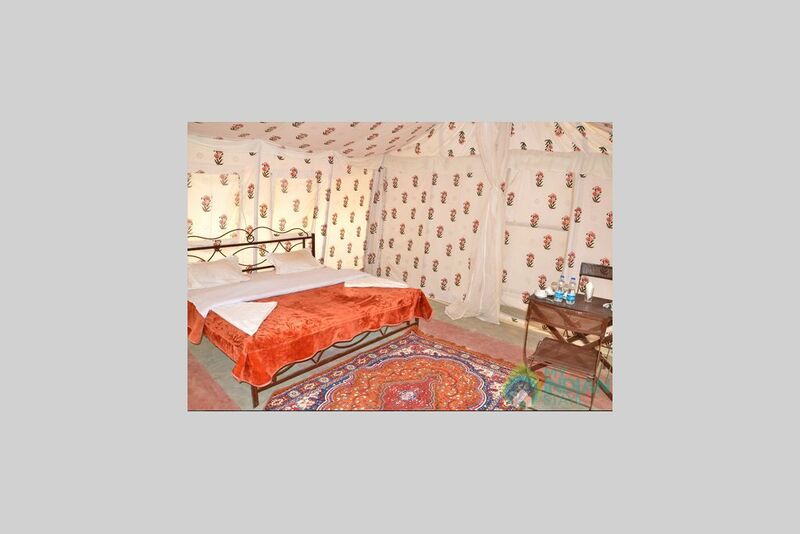 Heritage Juma Resort Camp is designed in a traditional desert village style with all the latest facilities. The camp has stunning open spaces, where you can watch the great sunset and sunrise above sanddunes. 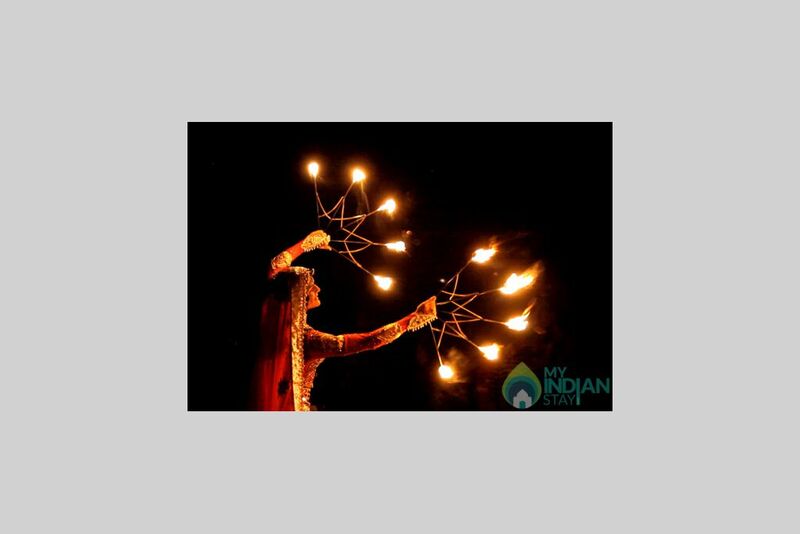 You will feel that you yourself are living life within Indian culture at our Camp. The camp tents are luxury Swiss Cottages with all the modern facilities. The tents are comfortable and spacious. Rooms are carpeted and tastefully furnished demonstrating many of the skills and designs of the local handicrafts combined with the best and most modern amenities. 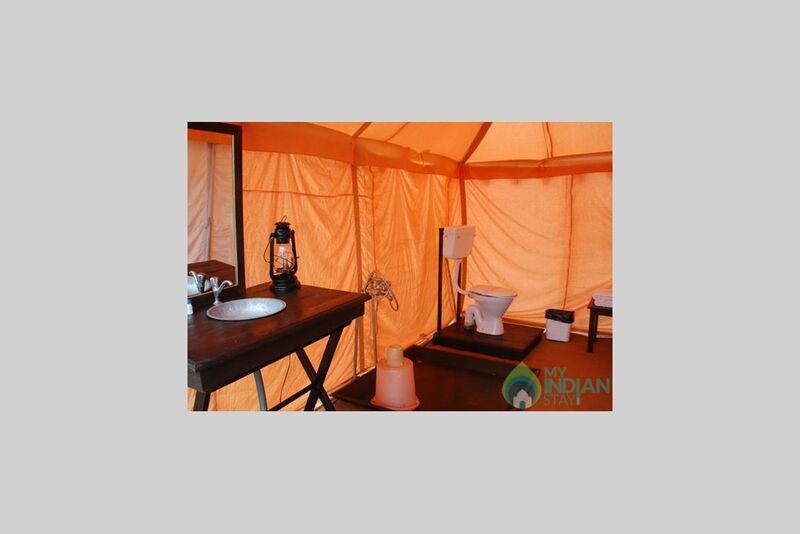 All of the 14 tents have attached toilets with running hot water . 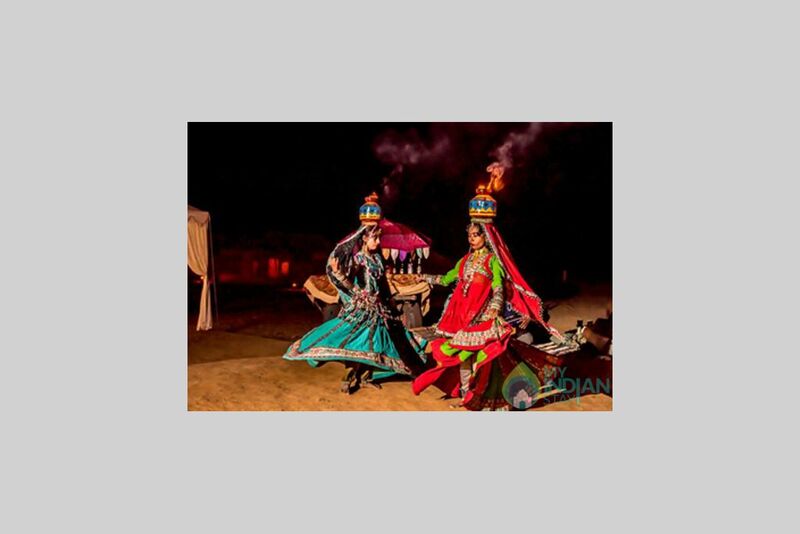 Every evening a bonfire is lit up in the courtyard in which guests are seated and can enjoy the enchanting folk dance and music of Rajasthan while dinner is served. 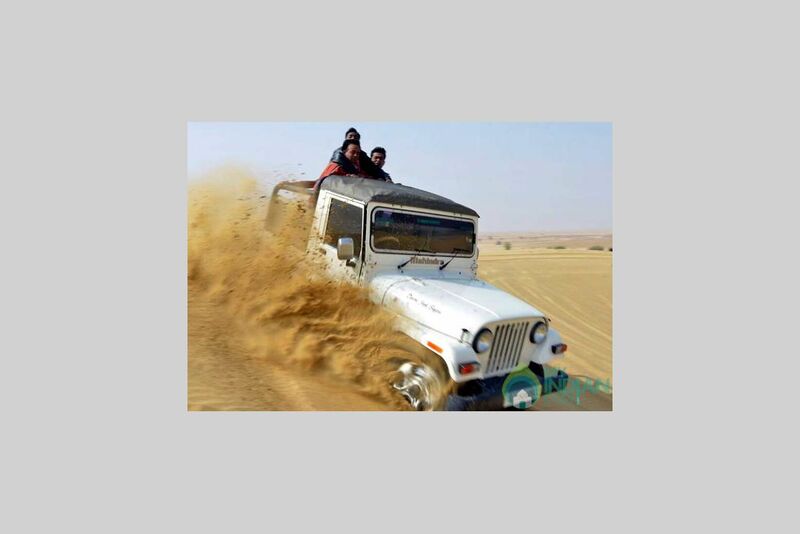 Exclusive camel and Jeep safaris are operated by our Camp too. During the safaris you often pass Rajasthani villages. 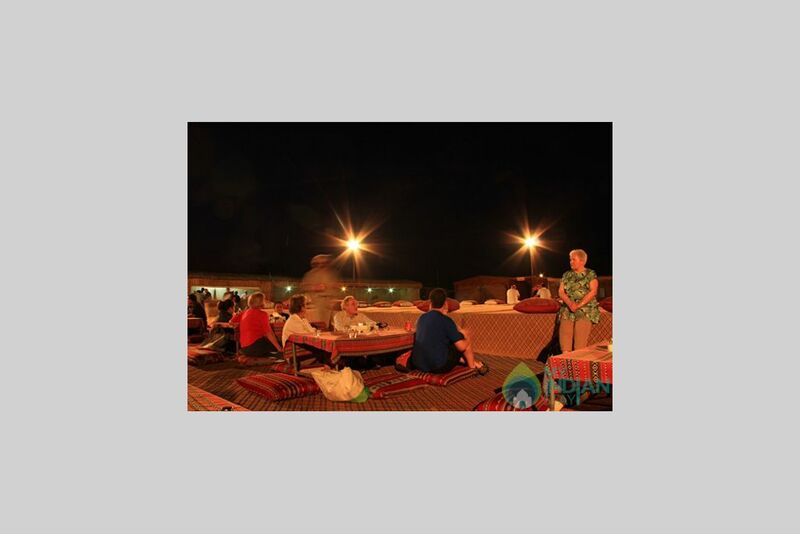 Guests are provided with a fabulous opportunity to come face to face with the nomadic folks of the desert who lead an enchanting lifestyle and to see the way of life in the desert. Our huts are meticulously constructed in the traditional way. All the huts are beautifully decorated with regional handicrafts and feature en suite bathroom facilities. We welcome both individuals and small groups to join us in the intimate and unique ambiance that is offered in Heritage Juma Resort Camp. Child below 5 Years is free of charge on same bed. Child between 6-12 Years will be charged at Rs. 950/- each. What brings you to Sam? Who all are coming?